Every flu season up to 20% of US residents are infected with influenza according to the CDC. 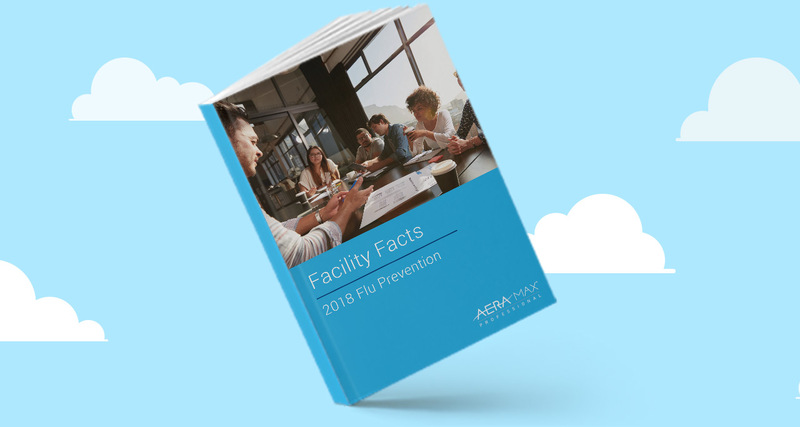 Corporate offices, medical waiting rooms, senior living facilities and classrooms all become epicenters for the spread of influenza after just one occupant gets sick. When the season hits, it wrecks havoc on all kinds of facilities with common areas. Download your free ebook now to learn how to protect your facility.